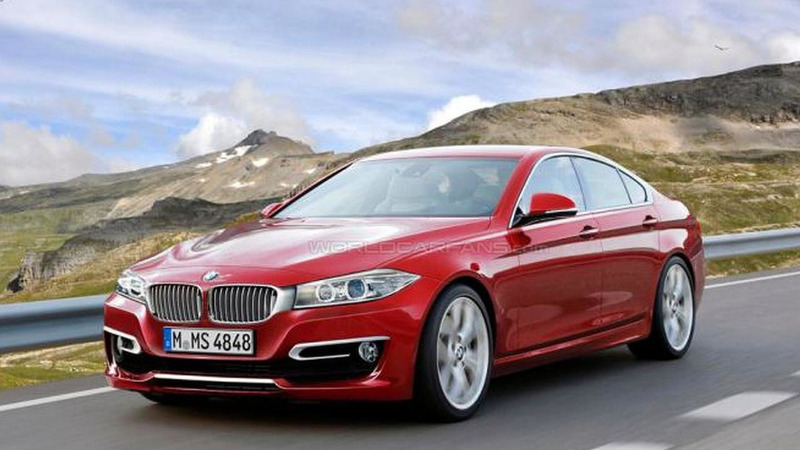 BMW Individual has taken the wraps off their latest 4-Series Gran Coupe. 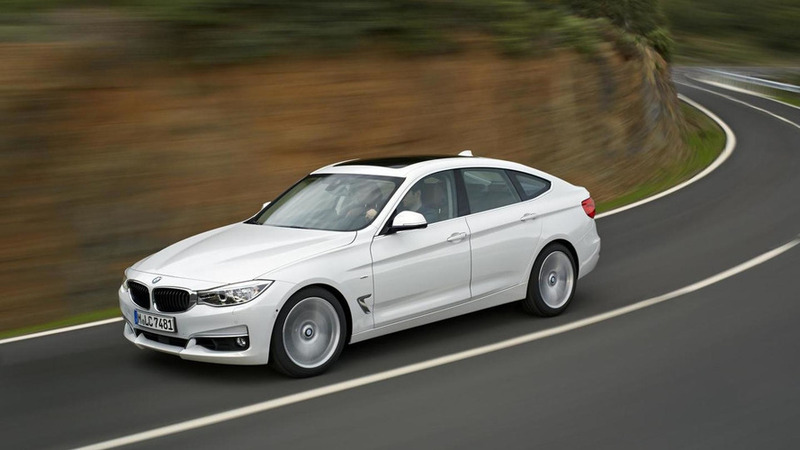 BMW Individual has introduced a range of accessories for the 4-Series Gran Coupe. 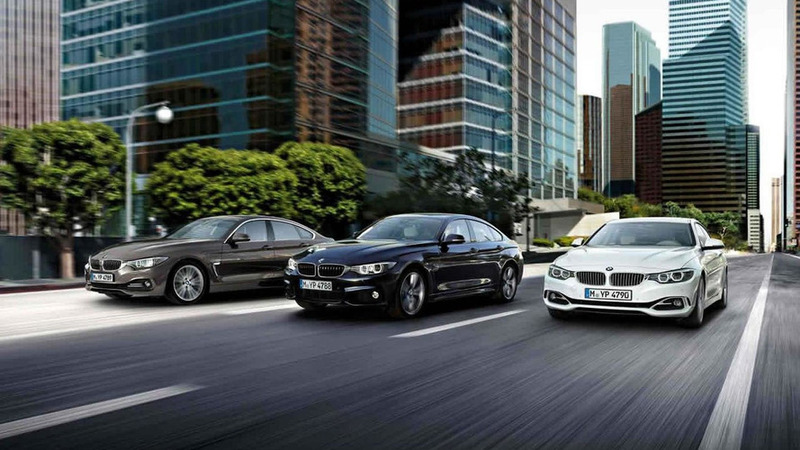 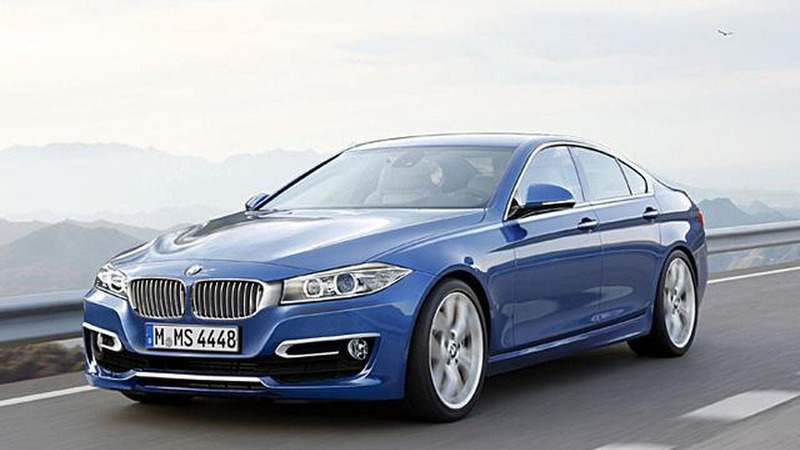 BMW has released the first pictures and details about their Individual program for the 4-Series Gran Coupe. 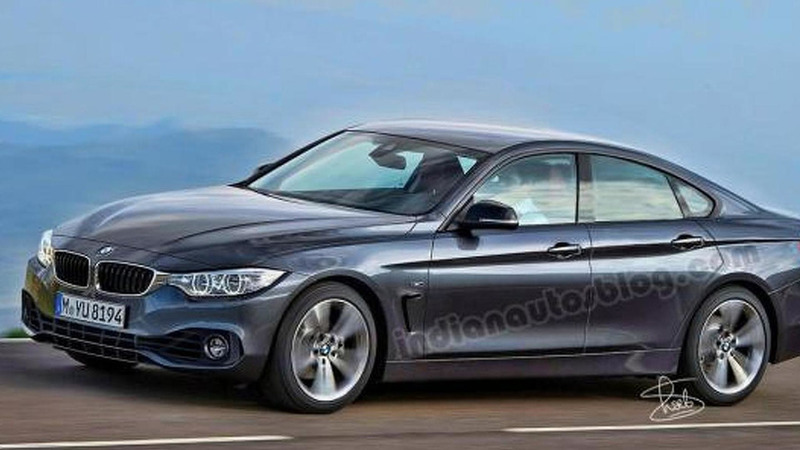 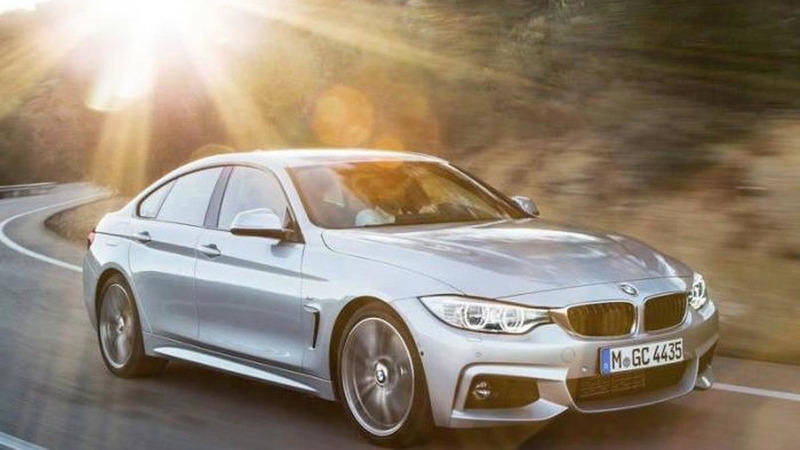 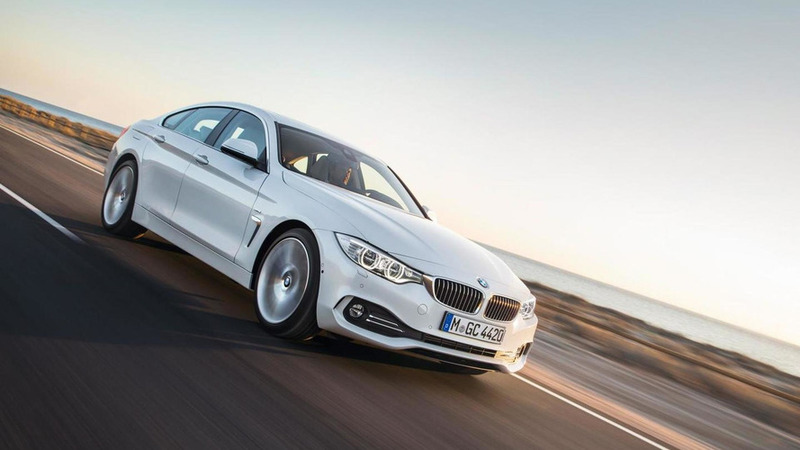 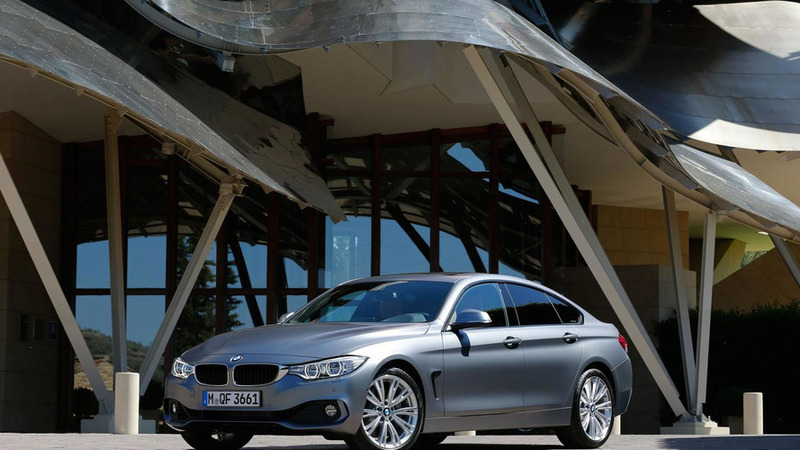 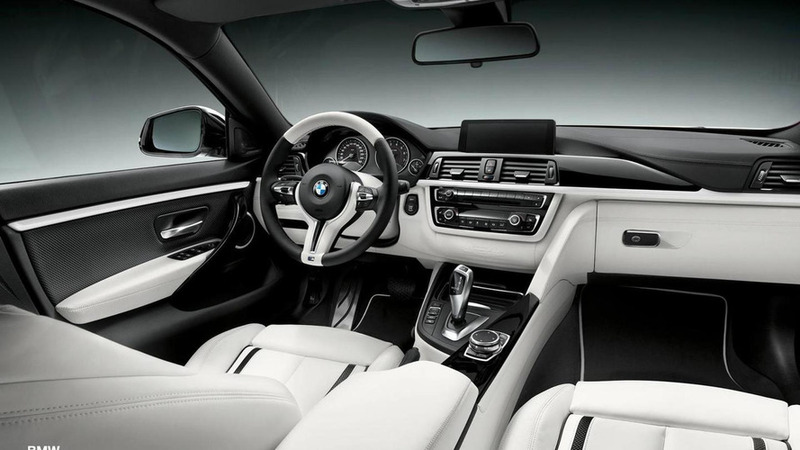 Additional leaked official images of the 2014 BMW 4-Series Gran Coupe have hit the web ahead of a very possible online reveal this weekend. 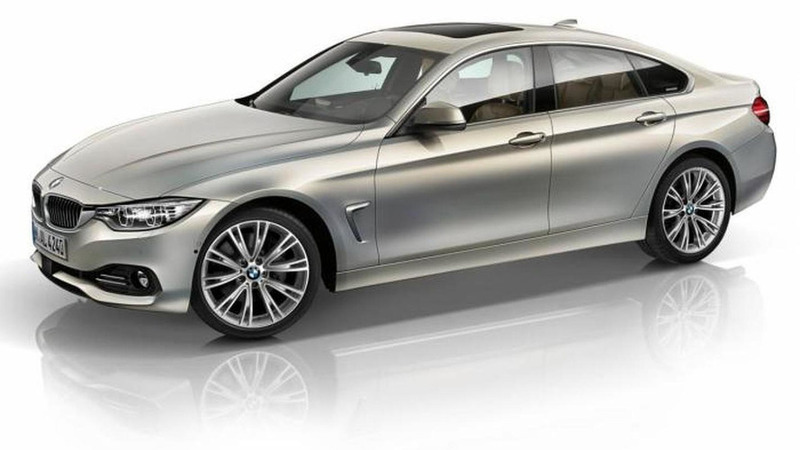 The BMW 4-Series GranCoupe has been the subject of speculative digital illustration once again, prior to a very possible Geneva debut in March. 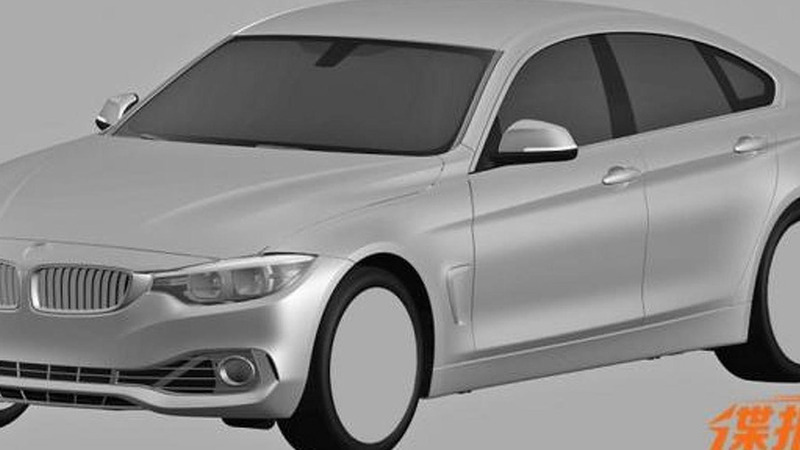 Allegedly official patent drawings of the upcoming BMW 4-Series GranCoupe have surfaced the web, ahead of the car's reveal set for 2014. 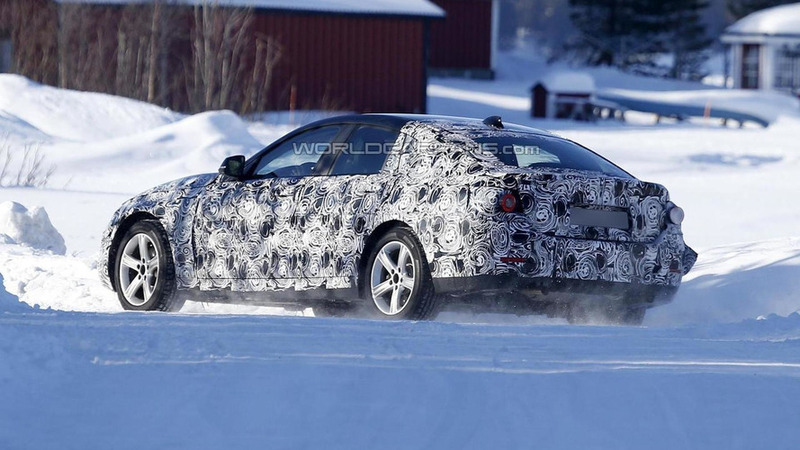 The BMW 4-Series GranCoupe has been spied once again ahead of a possible unveiling set for late this year. 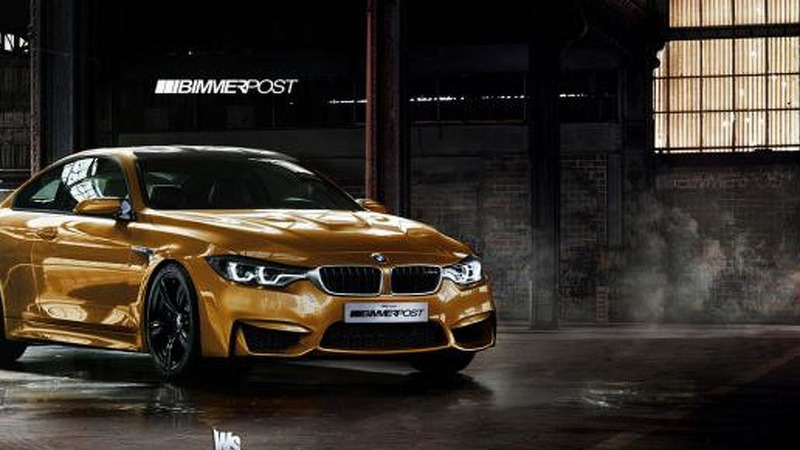 Based on the recently revealed 4-Series Coupe, these two renders show a possible look for the M4 Coupe and 4-Series Gran Coupe. 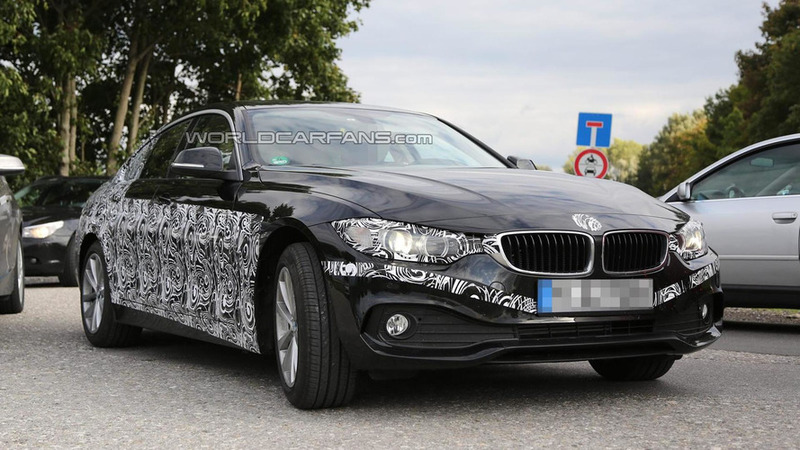 BMW is in the fairly early stages of developing the Coupe and Cabriolet versions of the new 4-series, but has stopped speculation from gathering pace into what the Four-Door-Coupe variant may look like.